It's pretty much standard operating procedure at this point that movie games don't re-tell, but instead expound upon the movies that they're based on. 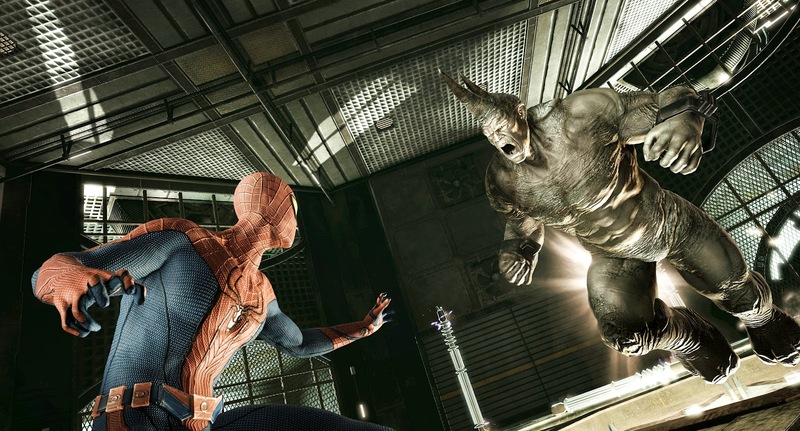 Activision's upcoming The Amazing Spider-Man (developed by Beenox) is a good example of that. 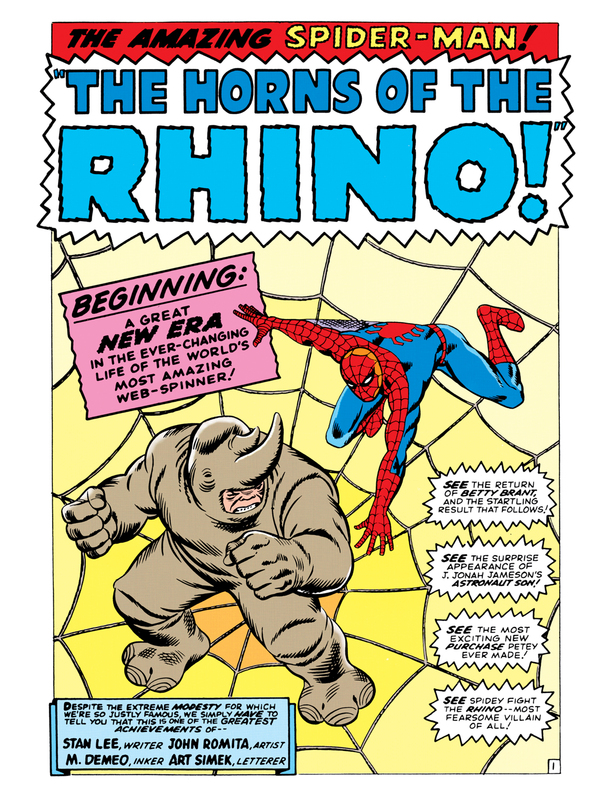 One of Spidey's most classic foes- the Rhino is a prime example of be careful what you wish for. 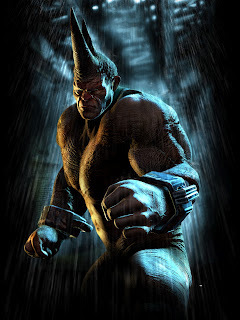 This once common thug was grafted into a synthetic Rhinoceros hide as part of an experimental procedure. Aside from the strength and toughness that he got out of it, it just can't be comfortable. I mean, just look at the rough hide- the chafing alone has got to be B-R-utal. 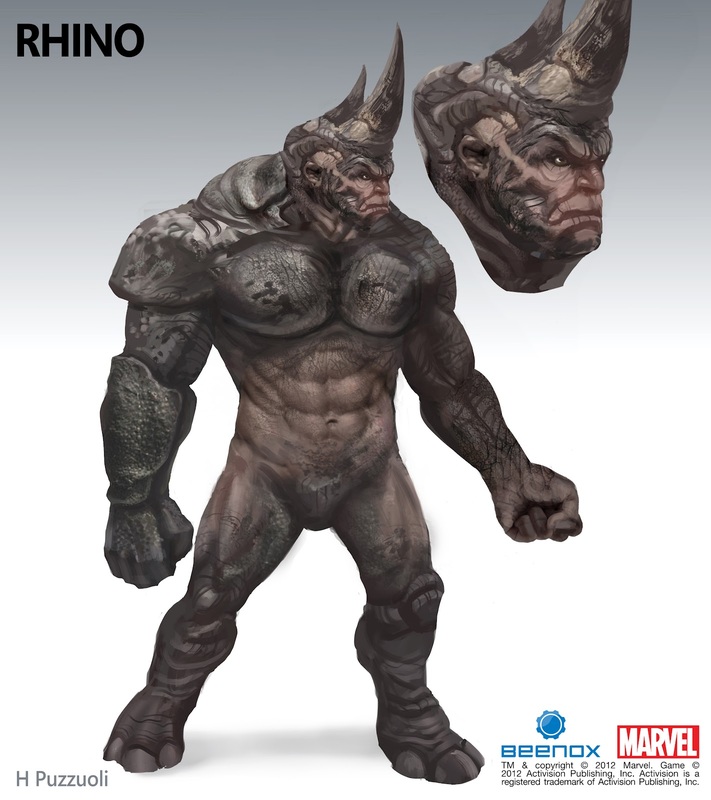 Of course the 'movie universe' version of the Rhino is a lil' different from the comic book original. 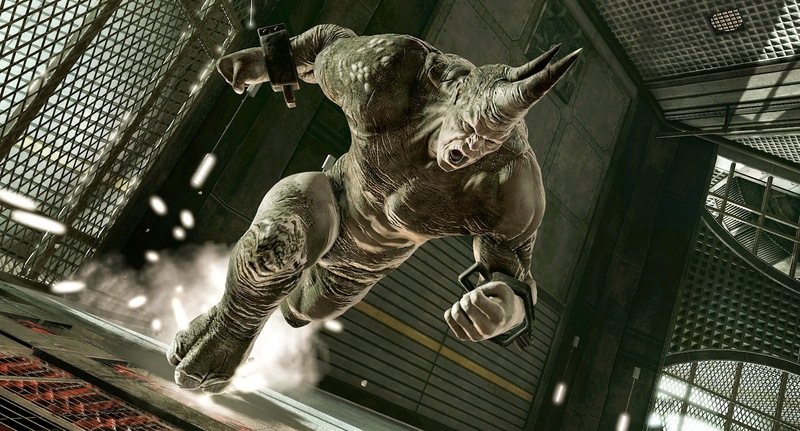 To fit in better with the flavor of the film, this Rhino is a cross-breed mutant. The guy at the base of the character, petty criminal Aleksei Sytsevich, is still the same but he's almost become a mindless animal in this incarnation. 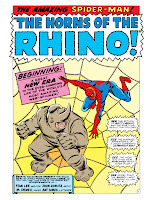 Rhino or no, The Amazing Spider-Man is shaping to be one good looking web-swing through the Big Apple. 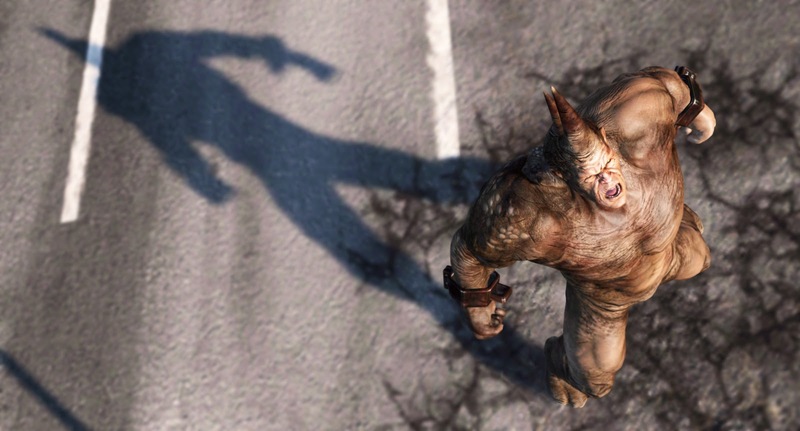 The game will launch alongside the movie, this July.